Our Caribbean Stud tables are beautiful and will add an unbelievable look and feel to your casino party or event! Our Caribbean Stud tables are of the highest quality materials and will give your event a great look and feel! 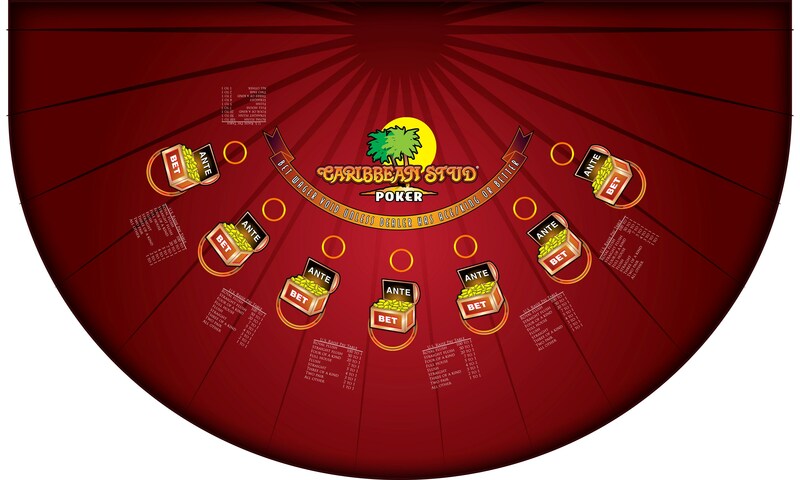 Caribbean Stud poker is a casino table game with rules similar to five-card stud poker. However, unlike standard poker games, Caribbean stud is played against the house rather than against other players. If you know the basics of five-card stud poker, you’ll fit right in at the Caribbean Stud Poker table. If not, then don’t worry, this game is easy to learn and fun to play! Caribbean Stud has grown immensely in popularity over the last few years! In fact, Caribbean Stud Poker has become one of the most popular casino table games and is offered at nearly every full casino in the world. Caribbean Stud is played on a blackjack-sized table. You are playing against the dealer and your hand must beat the dealer’s hand. You do not have to worry about beating the other player’s hands. Therefore, bluffing is useless in Caribbean Stud Poker. The game is slower paced than blackjack and is more of a social game rather than a bet it big and get rich quick type. Because of this the house edge won’t hurt your bankroll too much if you play for smaller stakes. Like blackjack the player must act before the dealer. This means there will be times that you fold a hand only to have the dealer not qualify. This does not mean you should play every hand. A simple strategy is to play your hand if it contains Ace-King or better and fold anything else. If the Dealer’s hand contains at least an Ace and King, he or she must then play their hand against each Player based on traditional poker hand rankings. If the Player’s hand beats the Dealer’s, you win even money on your Ante bet. 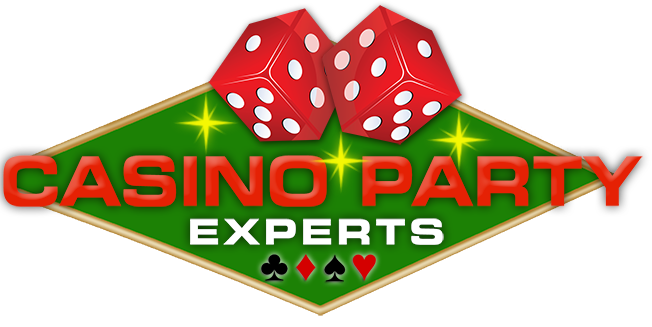 For your secondary bet, the Players can win many times their bet which is calculated based on various odds per type of hand the player reveals.